4. IDN-A:ISDN UK adapter, RJ45 plut to UK jack, white. 4. 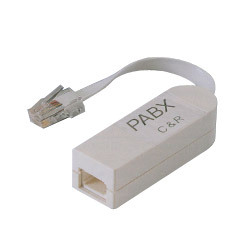 000:RJ45 to UK jack convert.